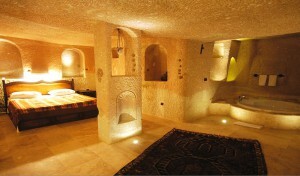 Situated in a historical building in rgps Old Town, this luxury cave hotel features panoramic valley views. 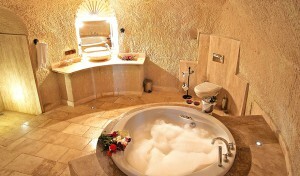 It offers spacious rooms with flat-screen TVs and spa baths. 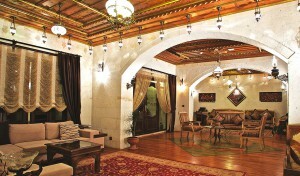 The hotels restaurant serves local cuisine prepared with fresh, seasonal ingredients. 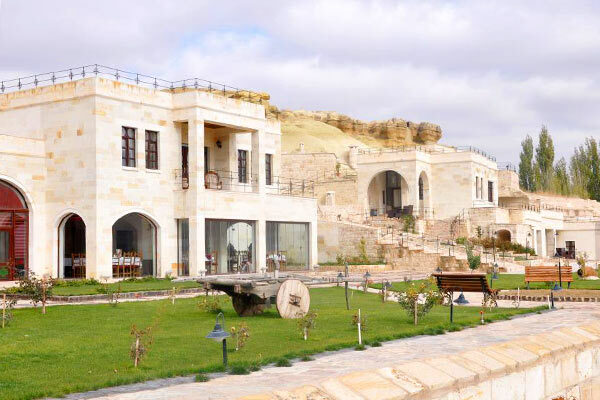 Guests can enjoy Cappadocian wine on the sun terrace, or make use of the barbecue facilities in the lush garden filled with fruit trees.